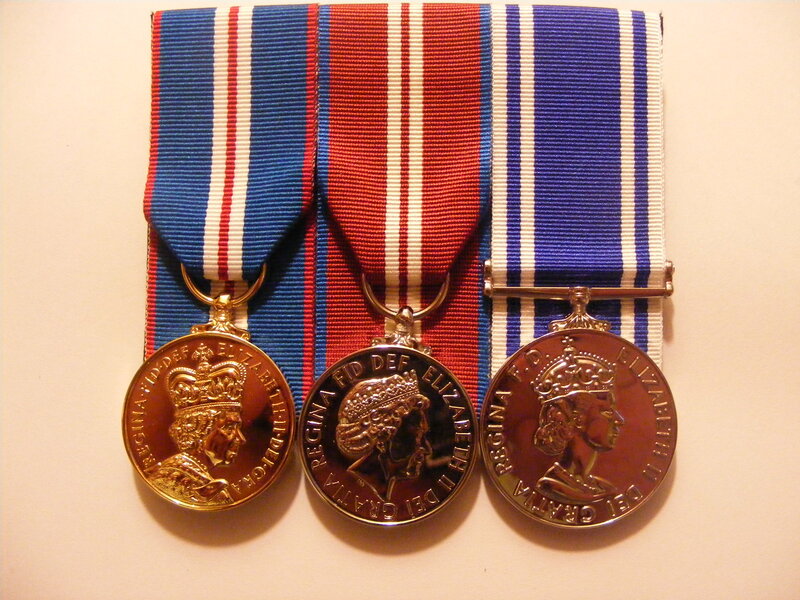 If there is a set that is not listed here please contact us for a quote. 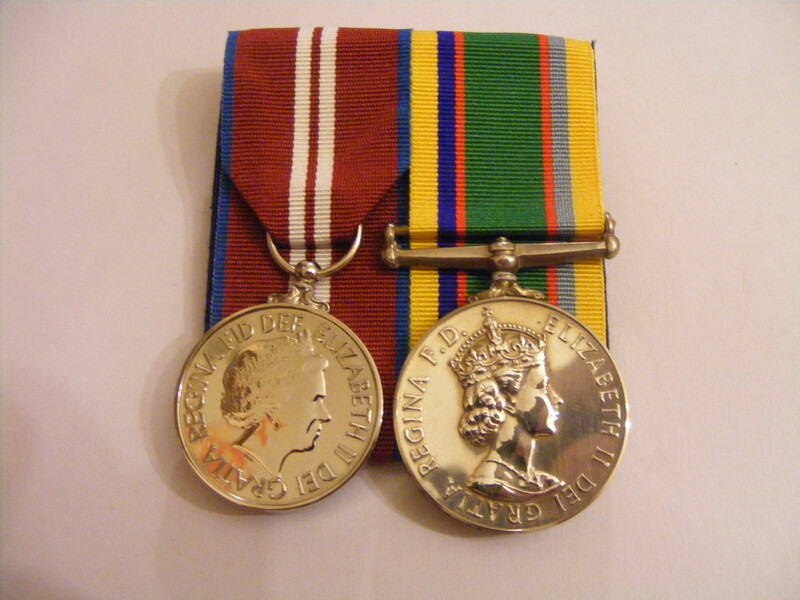 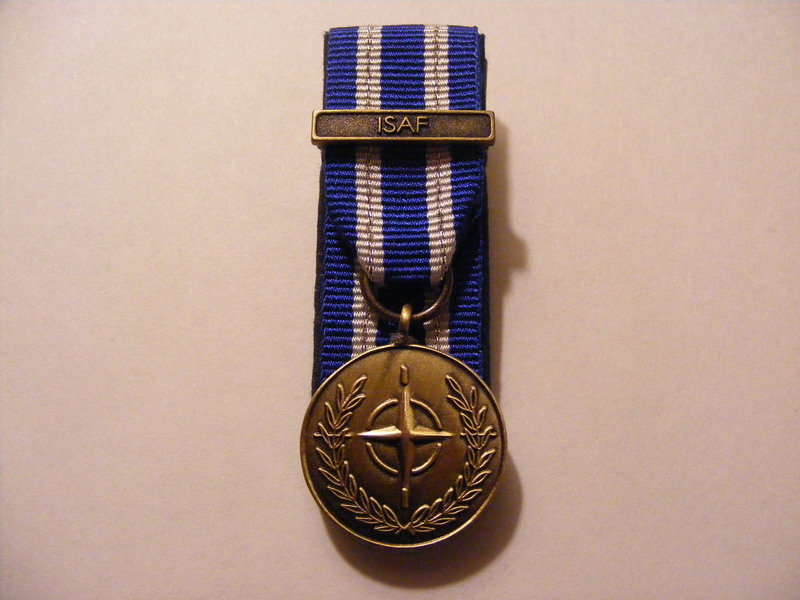 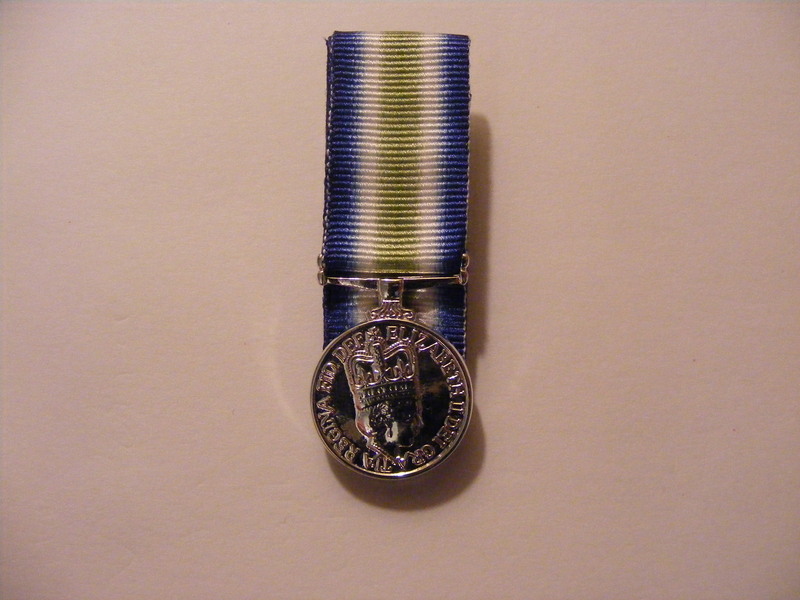 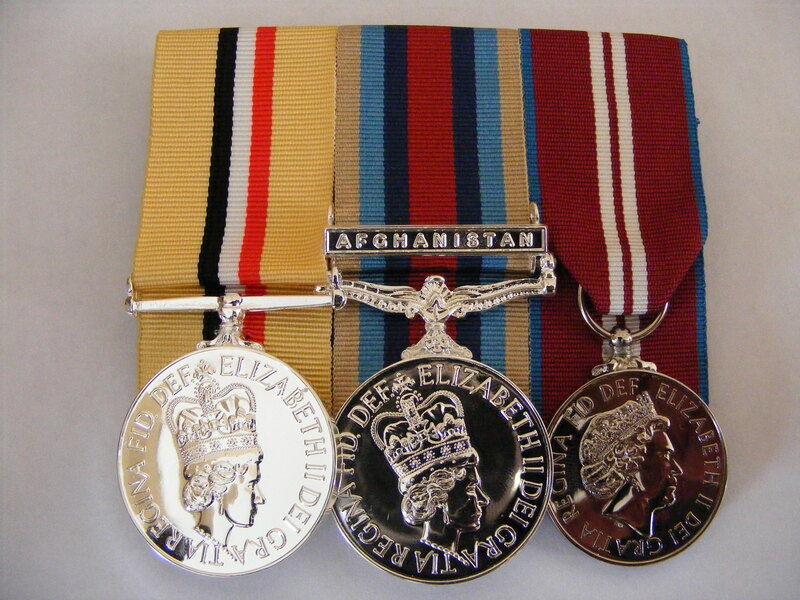 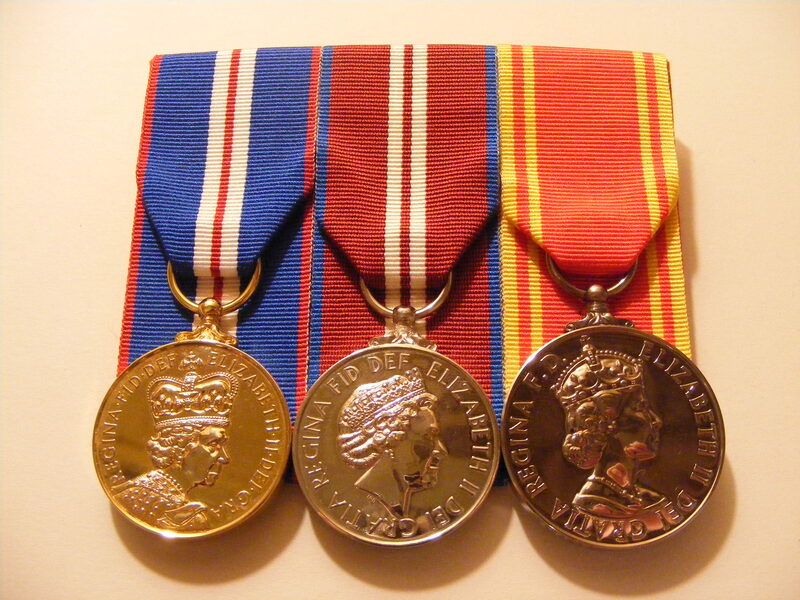 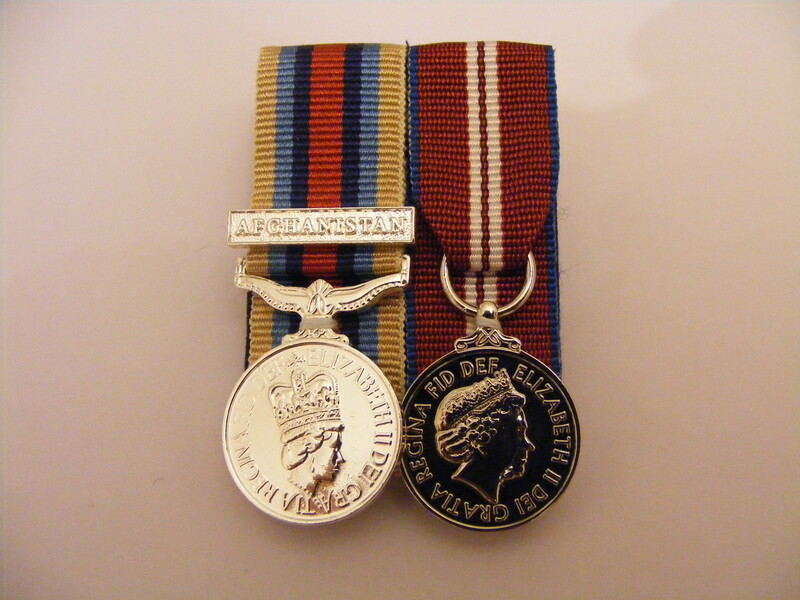 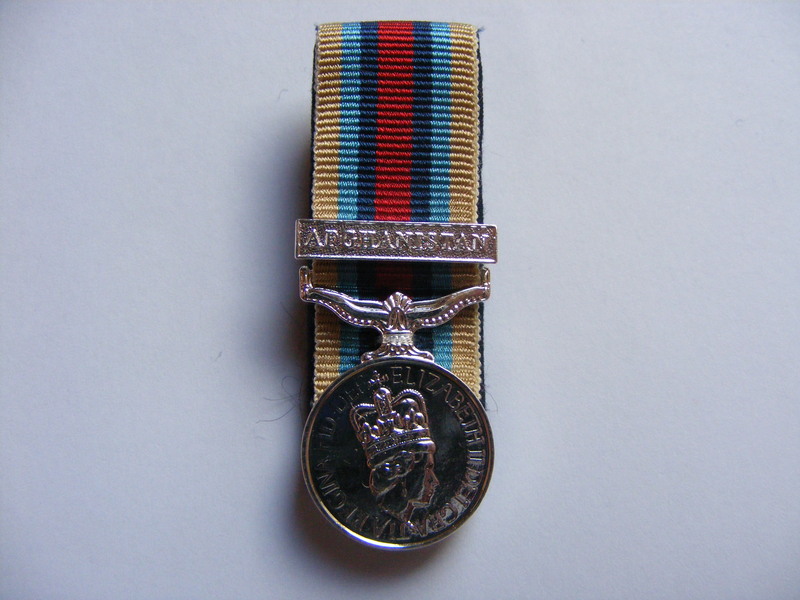 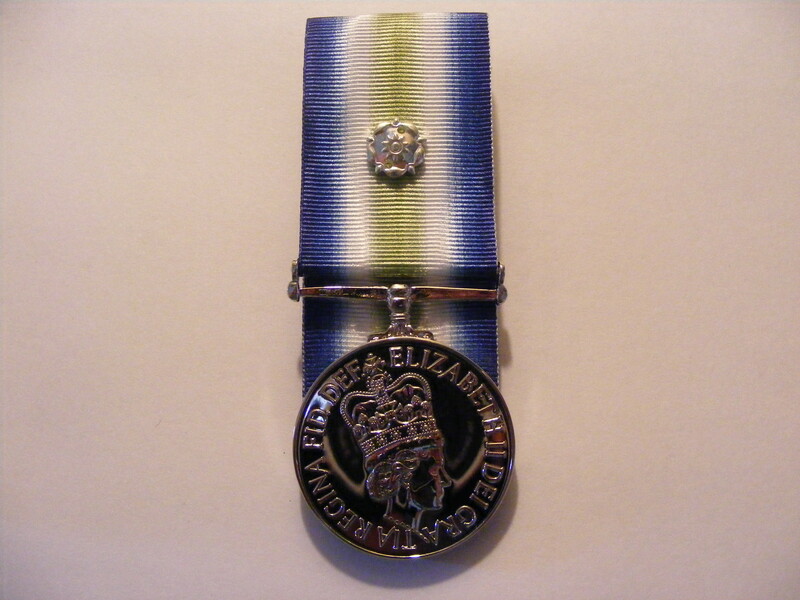 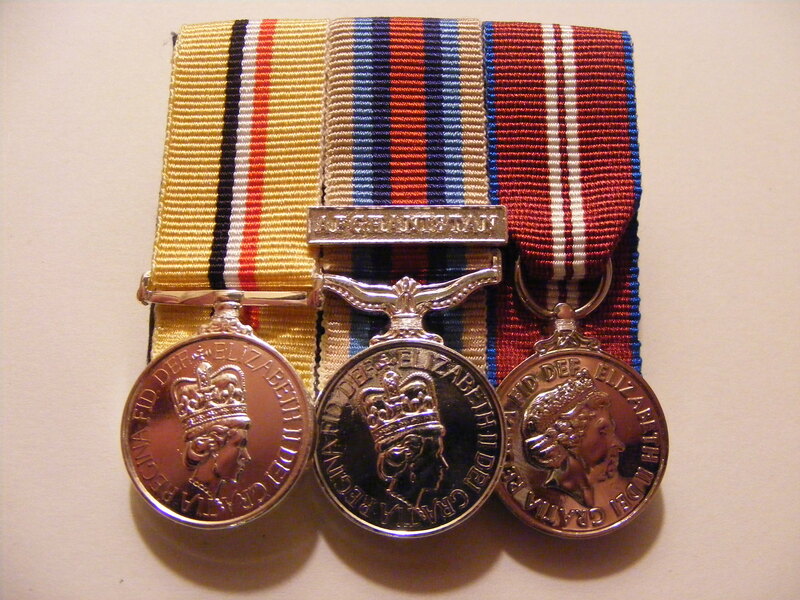 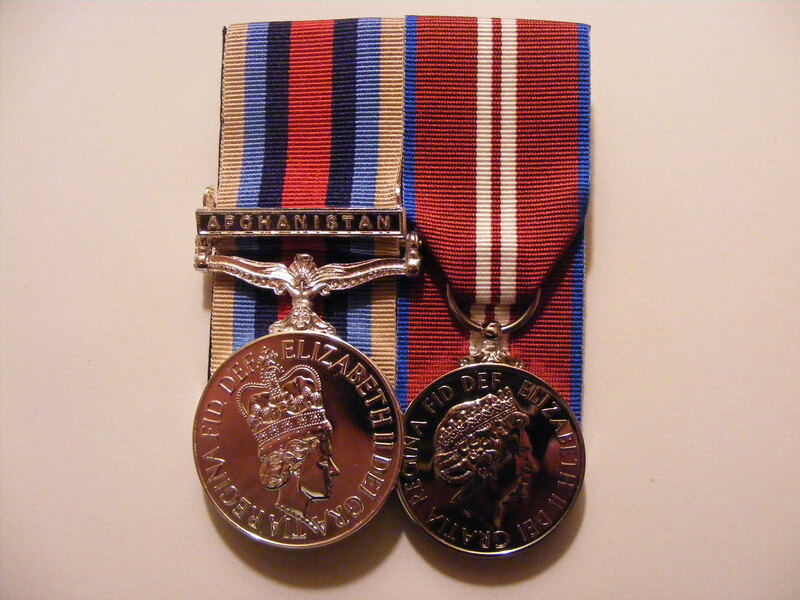 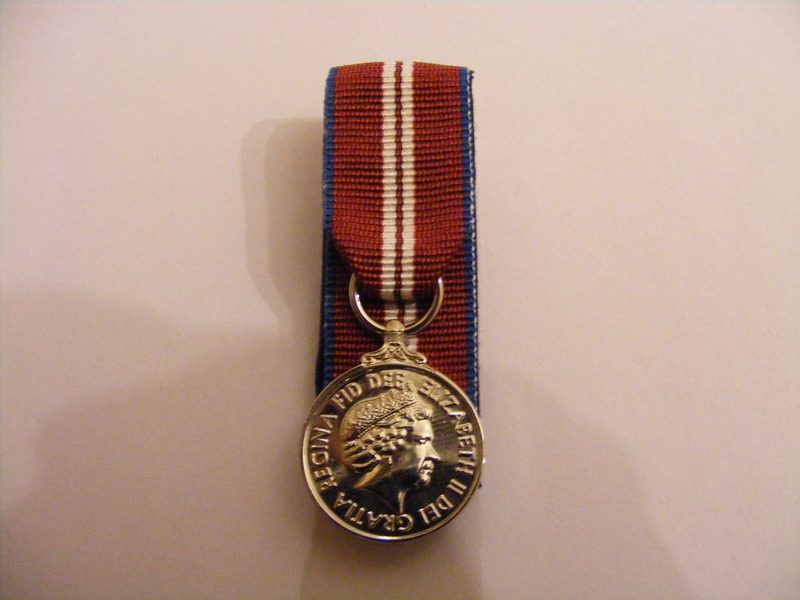 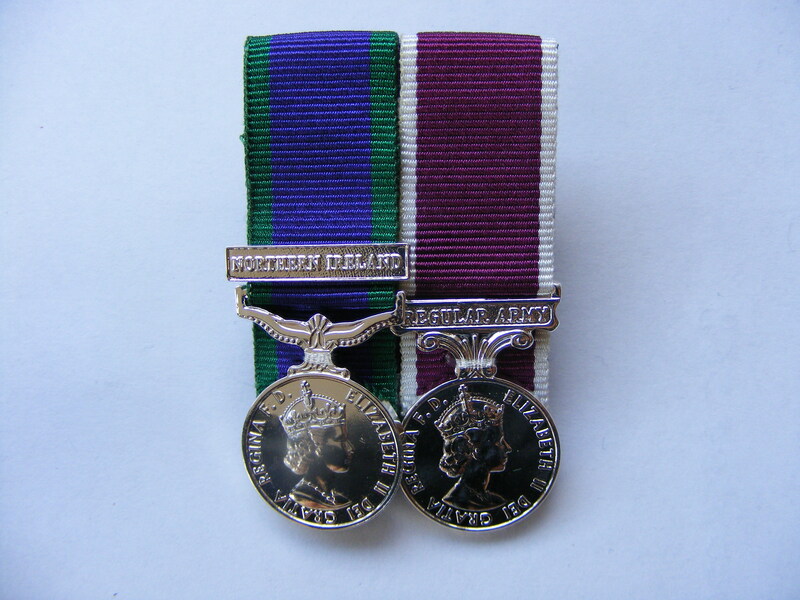 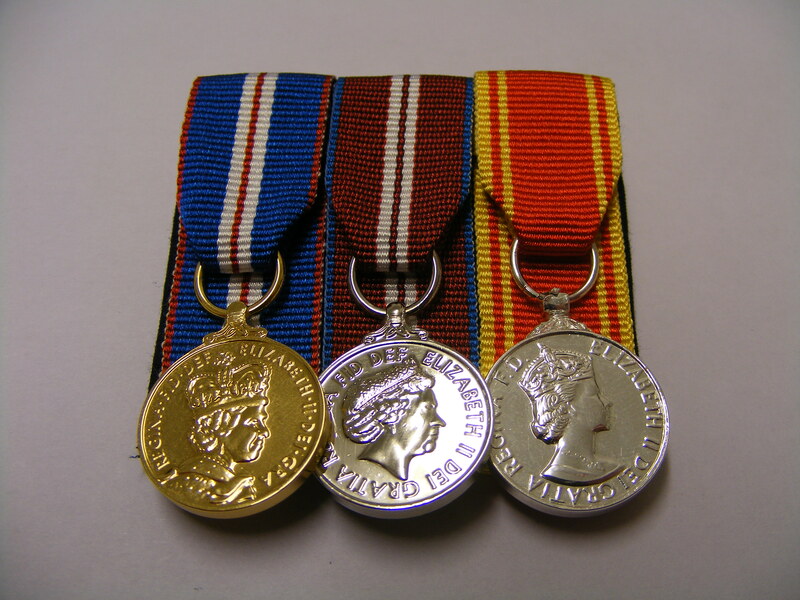 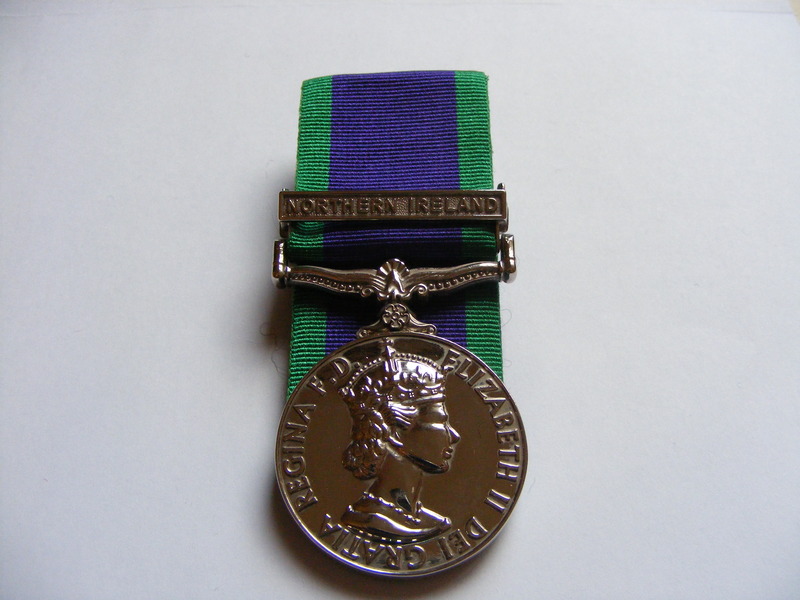 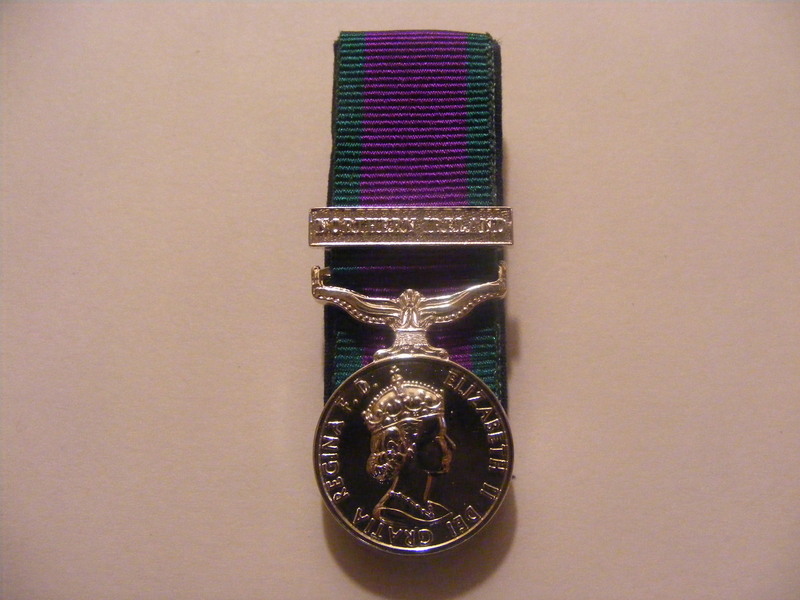 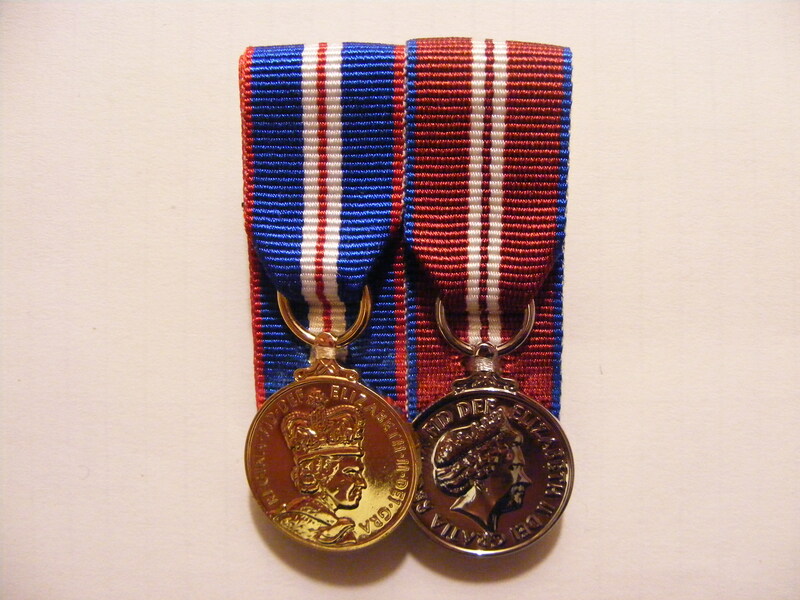 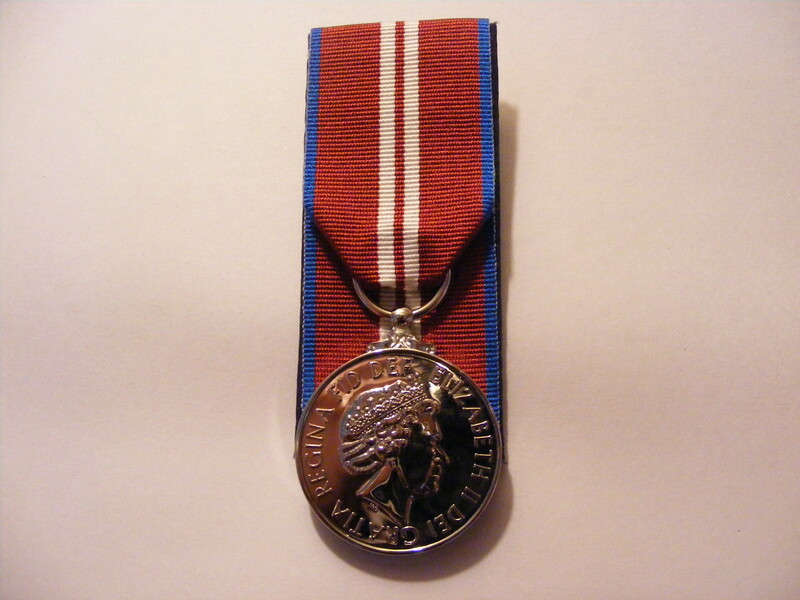 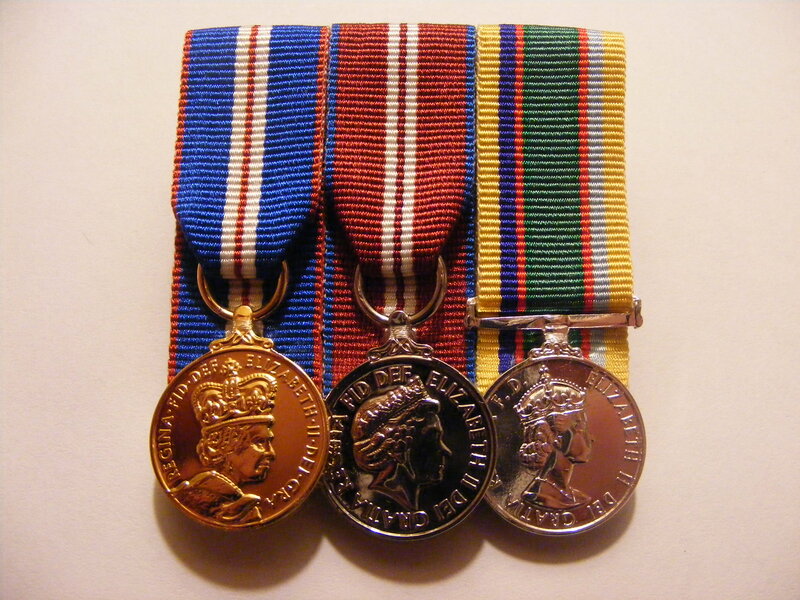 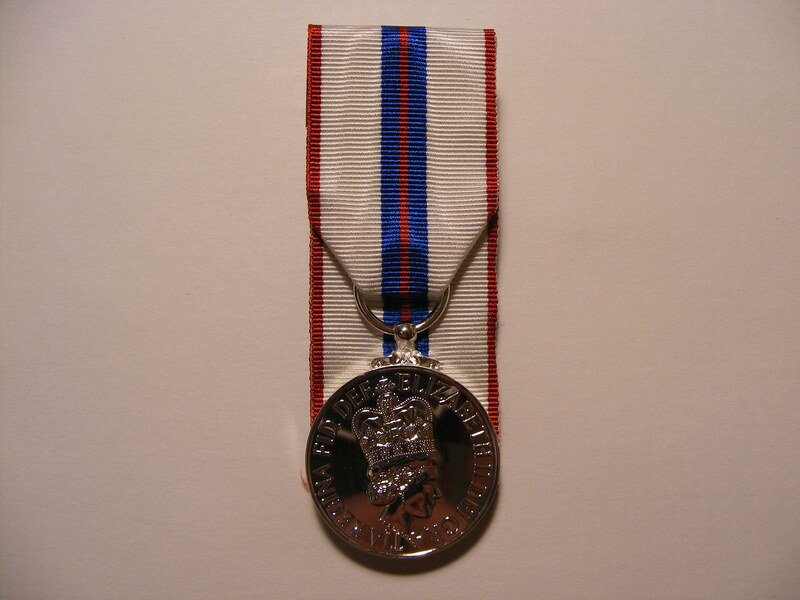 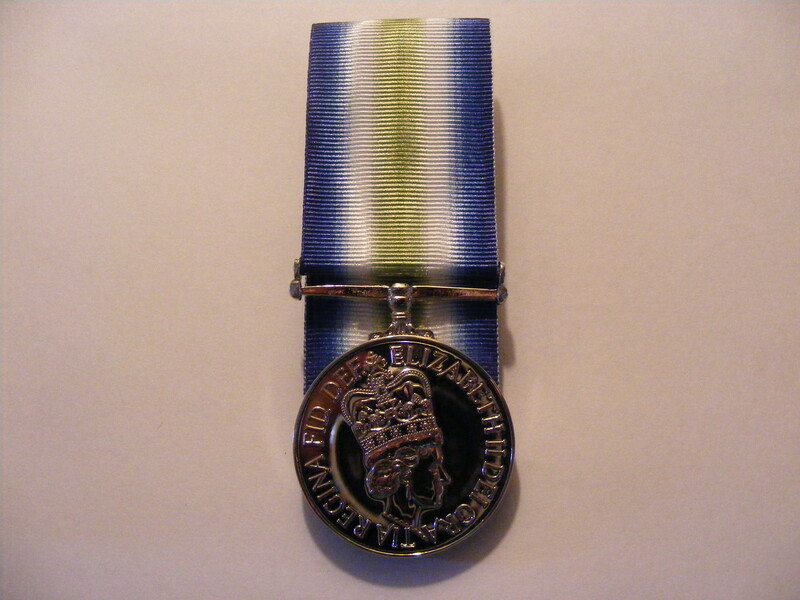 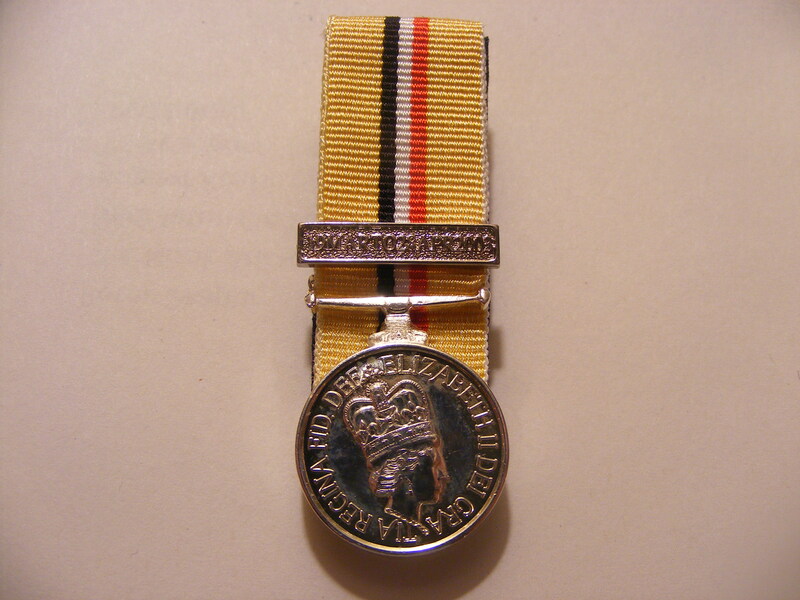 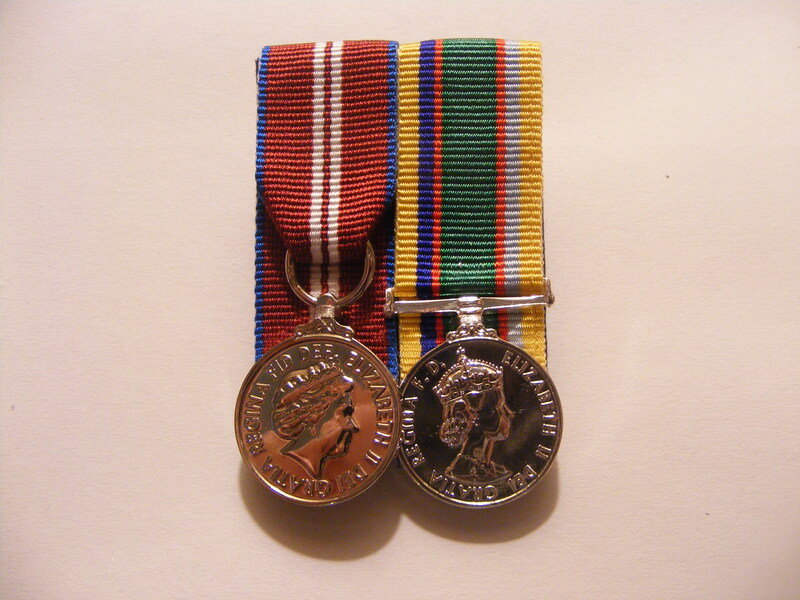 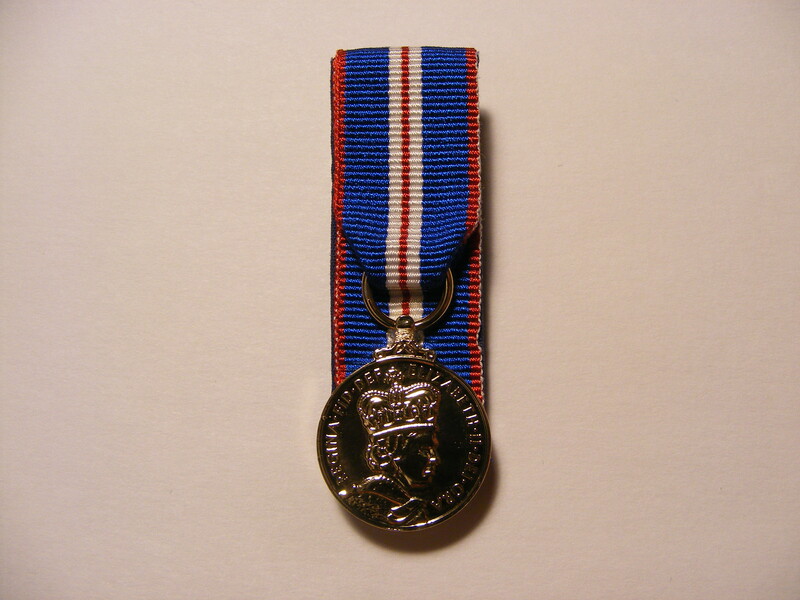 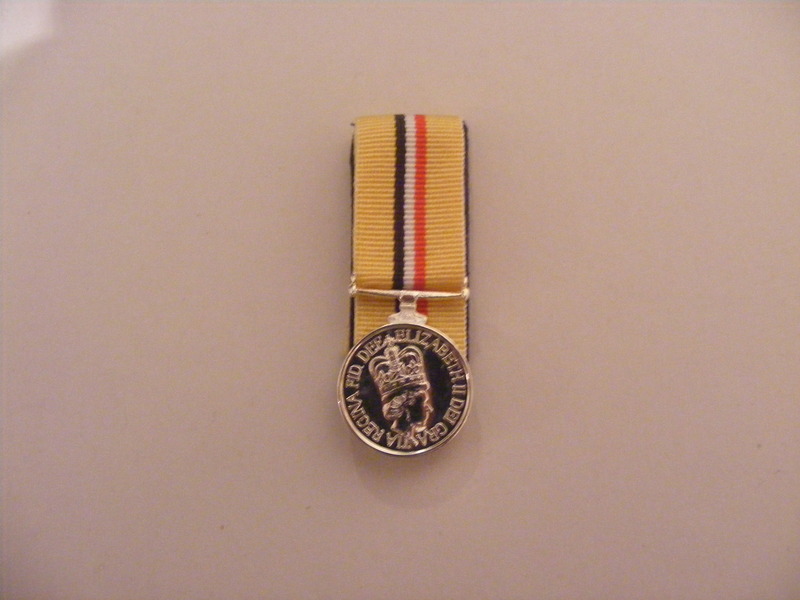 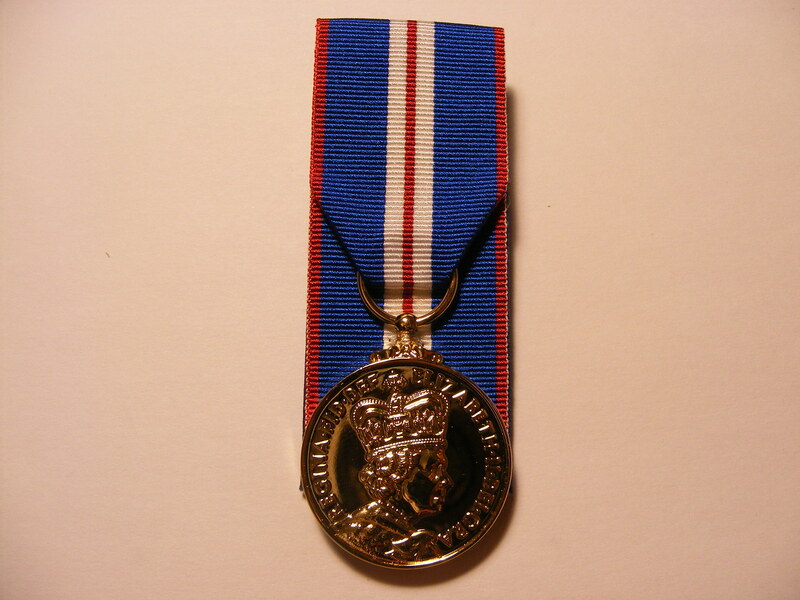 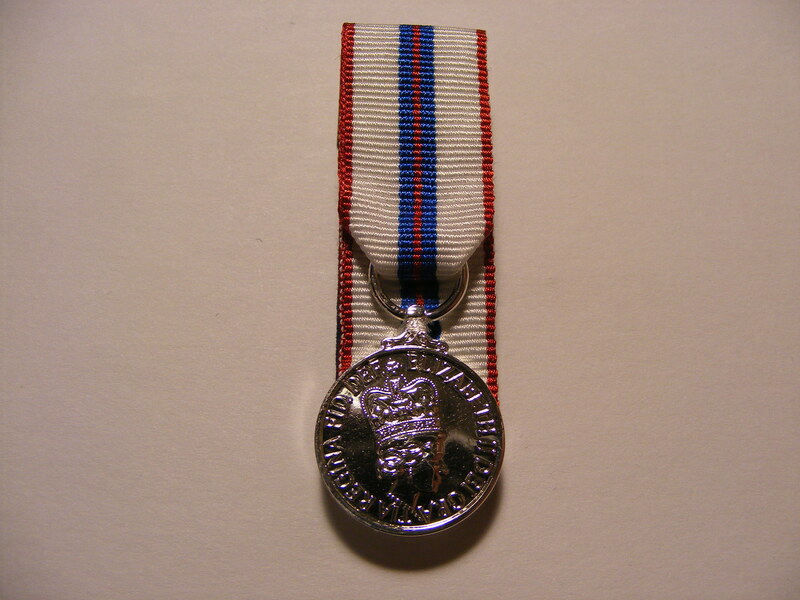 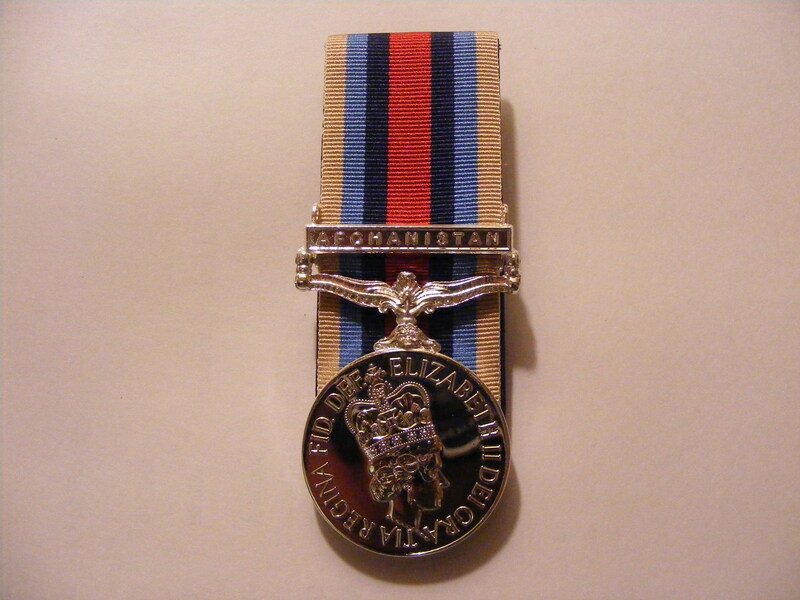 All our Full size replacement medals are approved by the medal office so will have the word copy on the rear which when mounted will be out of sight on some medals. 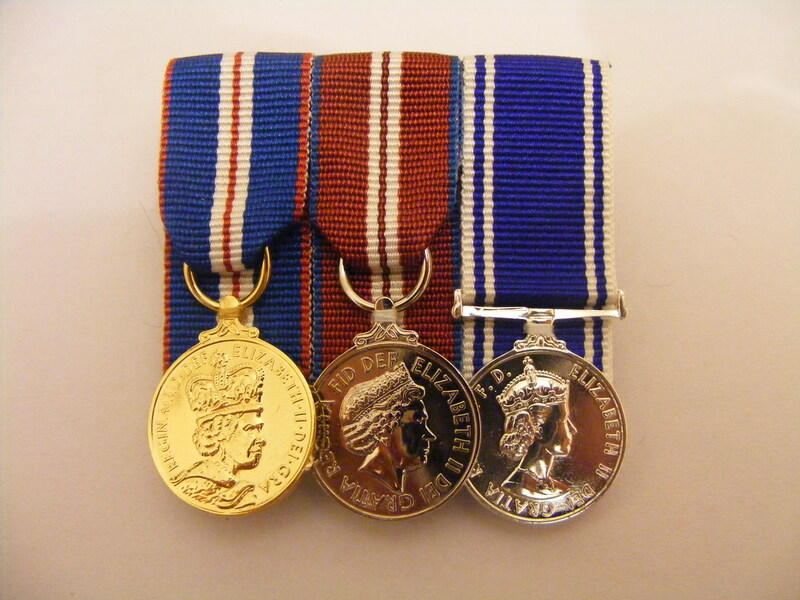 Please contact us for up to date prices and availability.